Dj Smiler	, Lenny Barton, KomaroFF, Roger Martinez, Da Fresh and more. 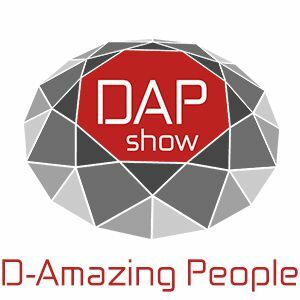 D-Amazing People Show is new podcast format show supported by D-Lab Records. The show followed by exclusive mixes from D-Lab artists, interviews, promos and productions of our members. We all are the unique diamonds in this big world and we are amazing people! D-Amazing People Show will approve it, enjoy the fresh music around the world!